sunshine and whimsy. : words for the weekend / 48.
words for the weekend / 48. Get the free desktop wallpaper. P.S. 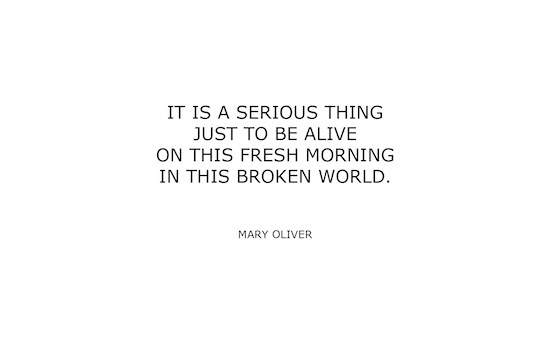 Another of my favourite Mary Oliver quotes and even more inspiration from her.